Shiv Sunder Das pronunciation (born 5 November 1977) is an Indian cricketer. He is a right-handed opening batsman. In first class cricket he plays for Odisha. Das was selected in 2000 for the first intake of the National Cricket Academy in Bangalore. He proceeded to make his Test debut later that year. 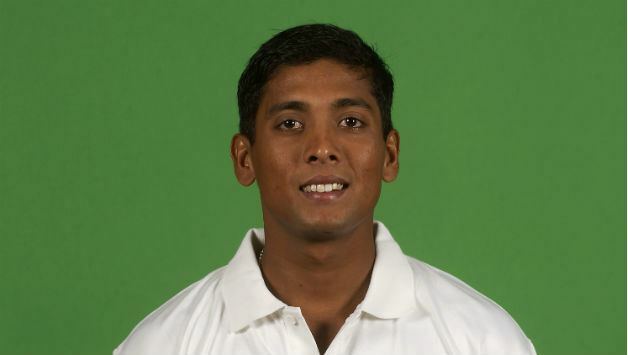 Considered the answer to India's search for a genuine Test opener, Das was selected for the 2002 tour of West Indies but after failing to score a fifty during the tour, he was dropped from the Test XI in the subsequent tour of England, and has not played for India since. Das represented India in 23 Test matches and scored 1,326 runs at an average of 38.91, hitting two centuries - both of them against Zimbabwe. He was awarded the Man of the Series award during this tour to Zimbabwe, in 2001. 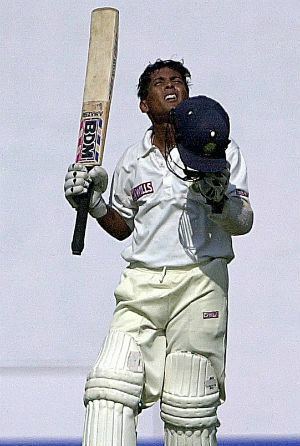 Das then hit 250 in a first class match against Essex during India's tour to England in 2002. In first class cricket, Das now plays for Vidarbha cricket team in domestic competitions. 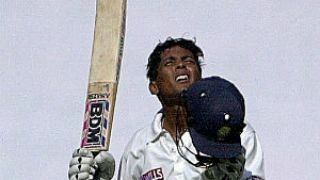 Shiv Sundar Das is the best batsman Odisha has ever produced. He was an able choice for the opening position in the period when India was serching for a good one. Besides his sound technical skill in batting, he was a gifted fielder at close in positions. He was the run machine for Odisha throughout his career at domestic level.